Tuscany is the Italian region most known and loved as choice for destination weddings. This also thanks to its beautiful landscapes, characterized by gentle rolling hills and stunning vineyards. We just want to talk about this. 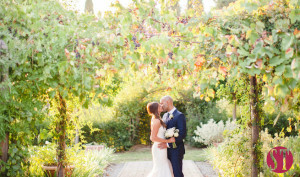 What’s better than a wedding venue, surrounded by green vineyards, kissed by the warm light of sunset, to be chosen as a perfect background for your special day? We, at Super Tuscan Wedding Planners, have selected the most beautiful wedding venues with this features. We often collaborate (and we just love to do that) with villas, castles and farmhouses surrounded by vineyards and pregiate wines producers. We can also arrange weddings in the cellars ! If you wish to receive suggestions, cool, classy or original ideas and advices about, just ask ! Elia (STWP owner) is also a ” big fan ” of Tuscan wines . He also earning the badge of the ” first level of the course for sommeliers ” . 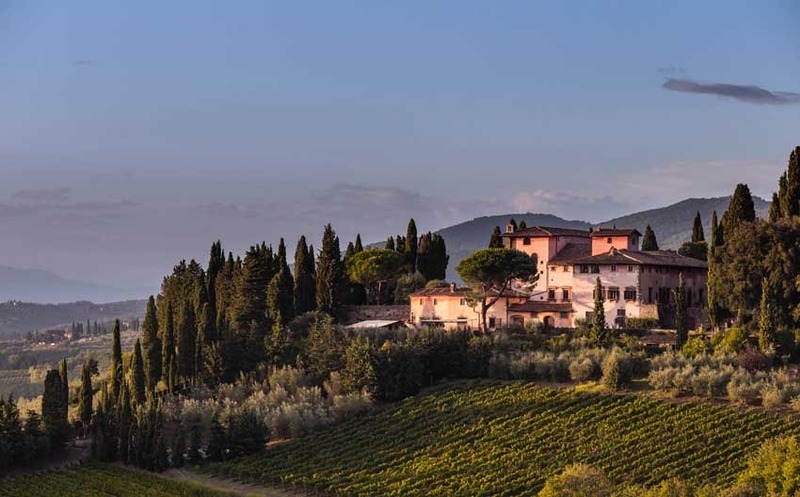 During your inspection visit in Tuscany, Elia will accompany you to visit the most beautiful and famous wineries in Tuscany, but also the ” hidden gems ” that only a Tuscan man DOC can knows. This will help you to decide for your perfect wedding venue in the tuscany vineyards , or you can find just an idea for a wine tasting to experience with your guests on the day before or after the wedding. We can’t wait to guide you in this unforgettable experience!